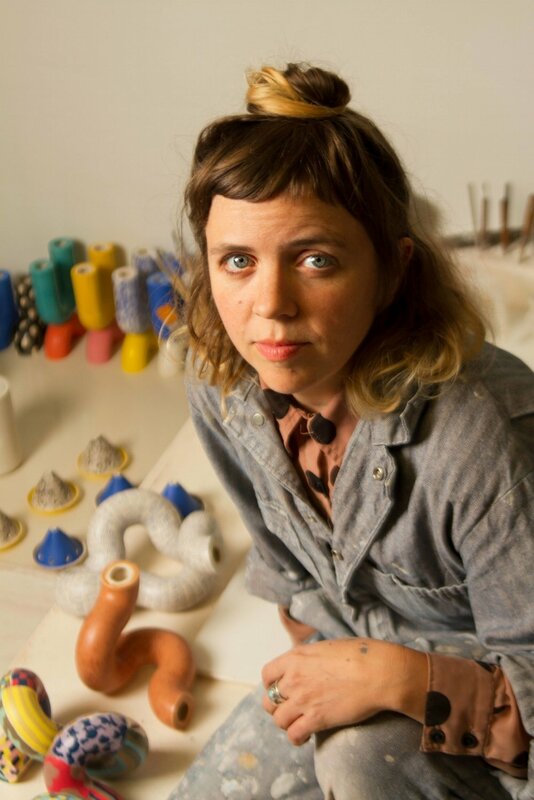 Erin Smith works out of her windowless ceramics studio in South Minneapolis. She earned her BFA in Product Design from Parsons School of Design. All items are hand-made, no two are exactly alike. …………………………………………………….. esmithworkshop at gmail dot com ……………………………………………………..